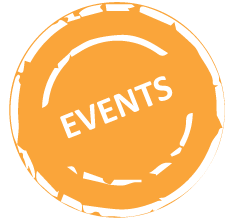 Bikeventures Uganda offers a wide range of events: see the events in the menu on the left. May 11th 2019: Kyaninga Triathlon. Check out our BV rentals for this partnered event! Please ask us for more information if you have any questions or would like more details. 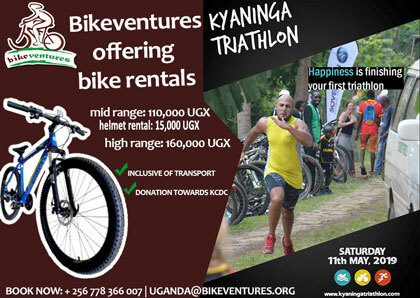 Please contact us on: uganda@ bikeventures.org.